Attention! This job posting is 692 days old and might be already filled. coursework materials, homework assignments and classroom management. Conducting Placement Tests in order to determine the most suitable classes for students. Organizing and arranging the given classes to reach the highest efficiency. Supporting for designing and developing teaching materials of the company. Evaluating students' class work and their performance during the courses. English fluency (in both written and verbal communication). Getting at least one-year working experience of teaching IELTS. Must be a good communicator as you will be on many occasions communicating with students, parents and also other teaching staff. Good at planning and organizational skills. $2,300/Month + Housing Allowance + Visa Supported, Working in Bien Hoa City, 2 days off/Week, Native Speakers Only posted over 2 years ago. 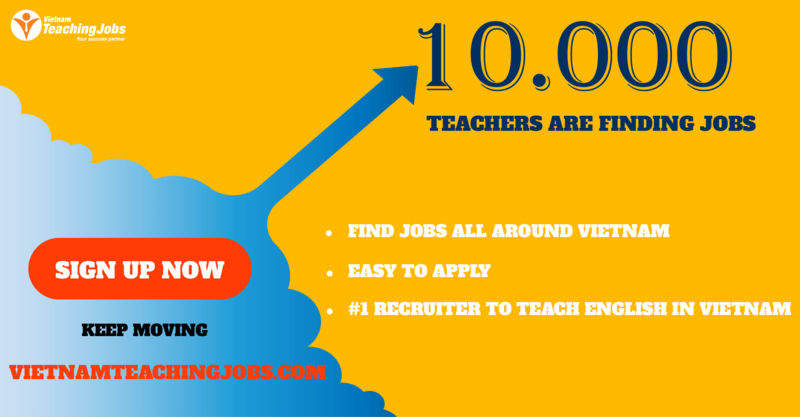 Ha Noi Teachers Needed $2,400/Month + Housing Allowance + Visa Support posted over 2 years ago. 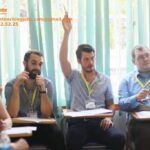 USD1000 Signing Bonus to Teach Kids in Hai Phong posted over 2 years ago. 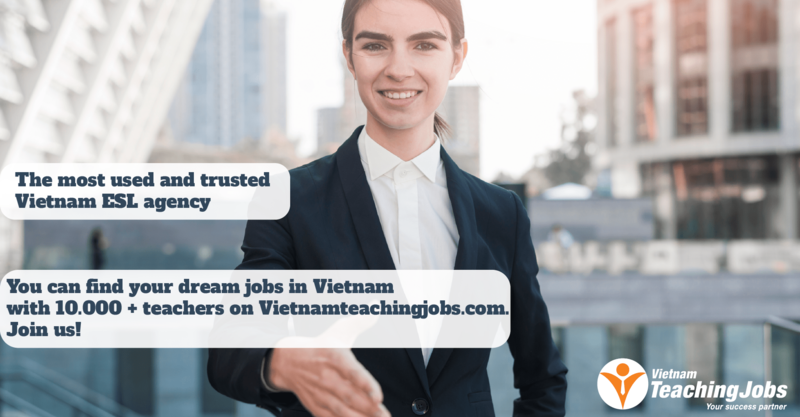 Bien Hoa Teachers Needed $2,400/Month + $800 Relocation Package + 2-Way Airfare Tickets posted over 2 years ago.